We were really happy to get the chance to test out Nintendo 2DS consoles and games for the children. All of the boys were very interested in trying out the Nintendo 2DS especially Mr Z who is 6 years old as he knows more about this and recognised game characters like Super Mario Bros and Pokemon so he could not wait to try those. 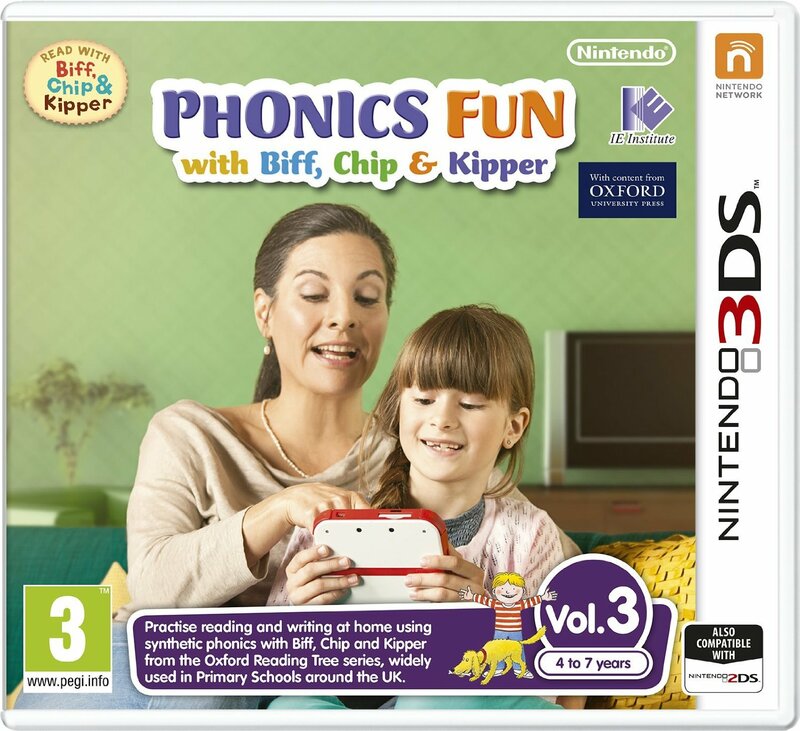 My younger boys are 4 and 3, and the first volume Phonics fun with Biff, Chip and Kipper is great for them as are still working on their letter sounds. There are a few different consoles available that work with Nintendo 3ds games: the Nintendo 2ds, Nintendo 3ds and Nintendo 3ds XL. I decided on the 2ds for the boys since they are younger and it’s the simplest console, it seems like the best introduction for them. The 2ds comes in pink, red or blue and is a good size for them to use and hold. There are two screens within the Nintendo 2ds. The bottom screen is a touch screen which has all the menu options and the navigation and the top screen is where the main game play takes place. While playing the games you often need to write, draw, choose etc within the bottom screen and then watch to see what happens in the top screen. 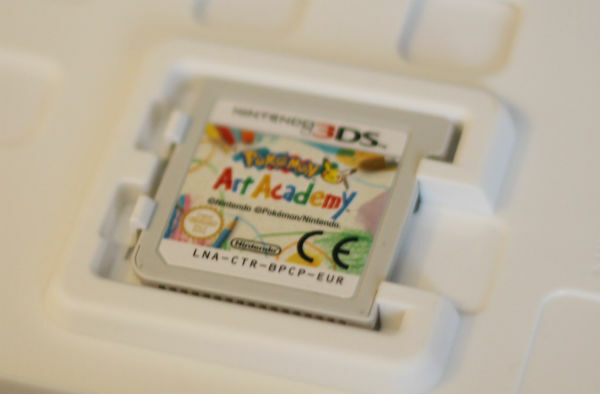 There is a stylus included with the 2ds which can be stored safely in the back when not in use. This makes it easier for children to touch the screen with greater accuracy and is needed for the drawing games. We also tried downloading a game from the e-store and downloaded Pokemon trading card game. This was easy to do using a gift card code to add funds and then browsing through the store. I was surprised to see that there are so many games available in the e-store for under 10 pounds, and even some games under 3 pounds! This is great if children want to spend some of their own pocket money to play something new. To download the games, you do need to put the parental code in which will prevent children from buying without your knowledge which is definitely a good idea as I always want to know what games or content my children are accessing. The other thing that really pleasantly surprised me is how educational the Nintendo 2ds consoles can be. 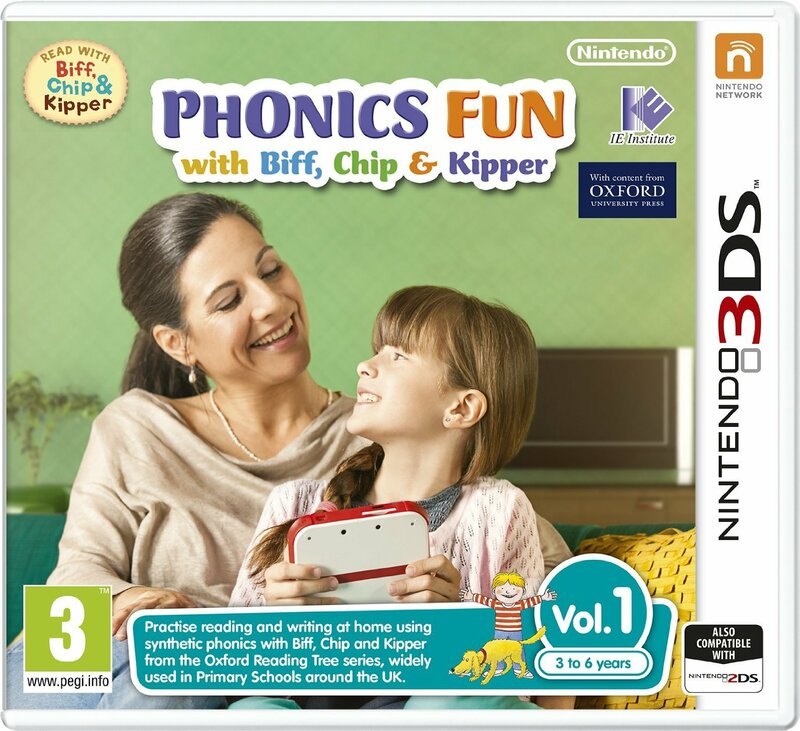 This is the first time we had come across the Phonics fun games on the DS and I was really pleased to see these, featuring the familiar Biff, Chip and Kipper characters that they will be using at school. Mr T has just started reception so he will be needing to work hard on his reading this year, and playing these games on the Nintendo 2ds looks like a great fun way to encourage him. With games like this when the children are keen and asking to play, but they are learning and following the school curriculum at the same time that is definitely a win in my book! 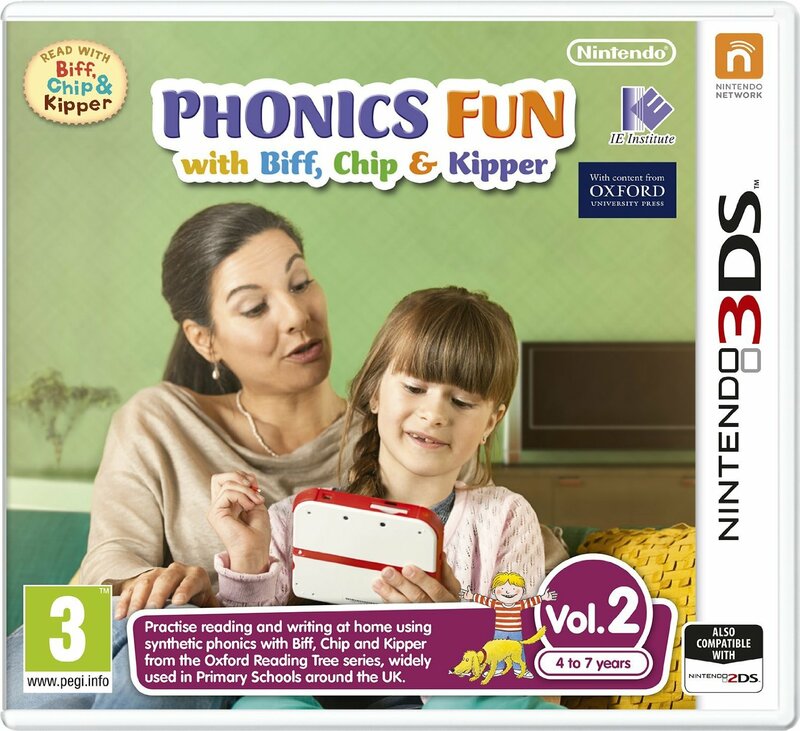 These phonics games cover a really wide range with Volume 1 starting off very basic, with sounds and simple games. In level 1 they can play without even starting on the letter sounds, it works on recognising different types of sounds like animals or sounds from around school which I found really interesting as I hadn’t come across this in other reading programmes but it does make a lot of sense to work on these careful listening skills before listening out for the letter sounds. Later on in this volume there are letter sounds introduced, still at quite a basic level which is good for Mr T (4) and Mr R (3). There are also fiction and non fiction books in the library which children can work through. Volume 2 and 3 also have lots of fiction and non fiction books, in gradually increasing difficulty, as well as songs and activities. There is a parents guide included with these games, when you click the little icon with the two blue people on it it will pop up and give you guidance and advice on how to get the best use out of the activities with your child, with ideas of what to do before reading, how to sound out words together and more. This is really useful especially if you are working with your eldest child. When Mr Z first started school I was not so familiar with phonics, and how to encourage children to blend the letters and progress with their reading. Each volume has a lot of content in it, and with all 3 volumes you have a really comprehensive tool to help support children’s reading at home in a fun way. Next up is the Pokemon Art Acamedy, which I love (and the boys too.) This is a great game to encourage drawing and following instructions. Mr Z is a big fan of Pokemon, so anything involving Pokemon definitely keeps him motivated. He is not the most confident in drawing, so following these step by step simple instructions is great for him and he can take these skills over to pen and paper since the game teaches very simple formula for how to draw his favourite Pokemon characters. Mr T is really interested in drawing so this game is great for him too as it builds on his interests and strengths. Following through the academy, you can unlock more content as you go along and gain achievements. If the children prefer they can also use free play or quick sketch rather than following along the lessons step by step. 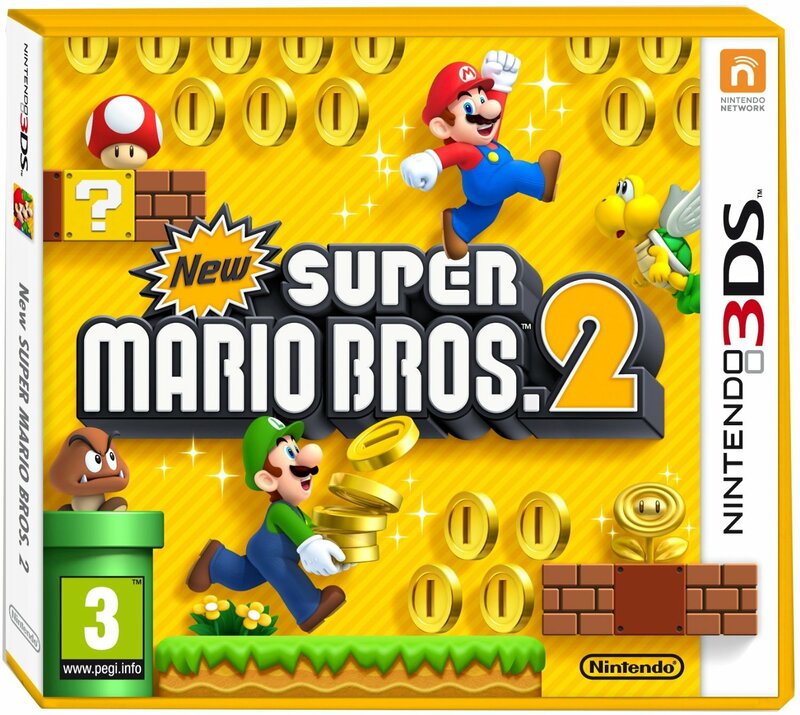 This is a very traditional type of platform game like ones we enjoyed playing as children, especially with the familiar Super Mario Bros characters. It’s very easy to understand and is great for Mr Z at age 6. I don’t encourage my younger boys to play as it could be a bit tricky for them and I would rather encourage them to stick to the more educational games that are available, but for Mr Z it’s a fun game for him to relax and play. He loves collecting the coins and exploring the game. To play this game you use the controller keys at the side of the console rather than the touch screen, so this type of play really differentiates from the types of games you would be able to play on a tablet or mobile device. You can choose solo play or co-op play for this game but we have stuck to solo play so far for Mr Z. 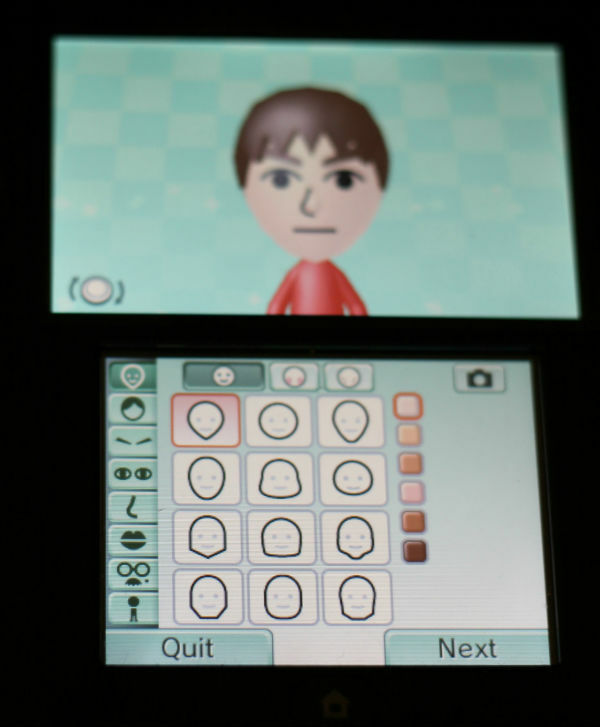 There are also some games and activities that come included in the Nintendo 2ds console like Mii Maker which involves making characters, or Face raiders which uses photographs of faces. To create a Mii in Mii Makers, you can either start from scratch or use a photograph as a starting point (there is a camera included in the console). The boys prefer to make them from scratch, and then choose all of the options to design the face and look of their character. With multiple consoles you can use street pass to explore meeting up with each others Mii characters, but I found that my younger boys were a bit young to really be interested in this yet. I can see this feature appealing more to slightly older or tween-age children when they get together with their friends. Each cartridge is quite a bit smaller than the box it comes in, and it clips into the box as you can see above. With younger children, like Mr T and Mr R you may not want to trust them to change the cartridges themselves as they could easily lose them so I rather teach them to come and ask me if they want to change a game. That way you can make sure each one is placed back properly into the box, and you remain in control of what they are playing. If a game is “suspended” and not closed (this sometimes happens when you exit a game, but when you open a new one then the first game will close) then you do not want to remove the cartridge while the game is suspended as that’s not good for it. 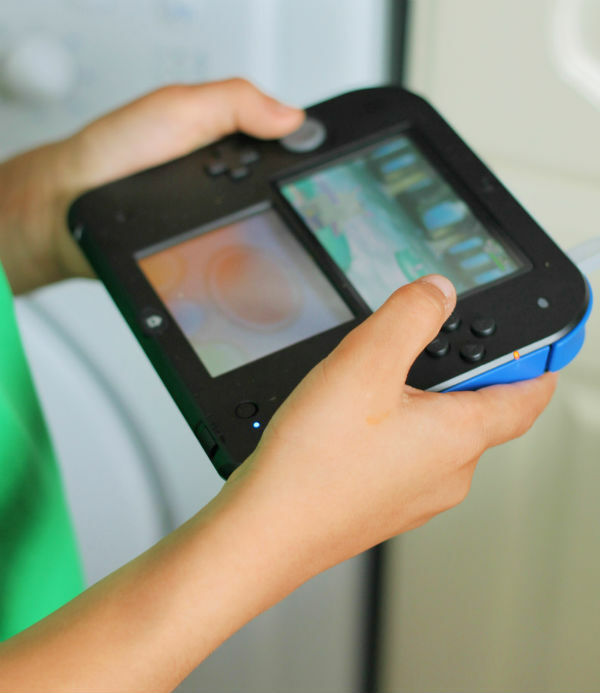 Games that you have downloaded or bought through the e-store will be available from the home menu of the Nintendo 2ds without needing to insert the cartridge. I am pretty impressed with Nintendo 2ds as a games device for children, especially due to the educational content that’s available. It is an internet enabled device but this can be turned off by parents in the parental setting (this is easy to access and change once you set your parents pin and secret question). The console is pretty sturdy and durable, although we did buy cases for ours (these ones) and I would recommend that to help keep them in the best condition. For children in the younger age range, like 3-4 year olds I think the most benefit is there when you sit with them and work together on games like Phonics fun and for older children of 6-7+ like Mr Z then it’s a great device for relaxation and gaming and can also be handy while travelling. I did find the battery runs out fairly quickly, but possibly turning off the wifi would help with this. The battery should last from 3.5-6.5 hours of game play and with wifi enabled on our devices we were getting the lower end of that range. 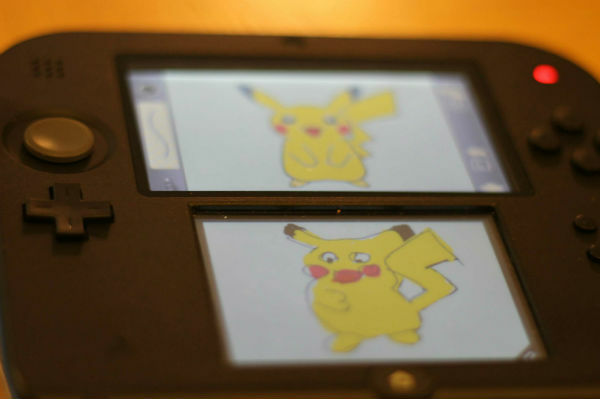 Overall, we would recommend the Nintendo 2ds and all of the games that we have tried out. 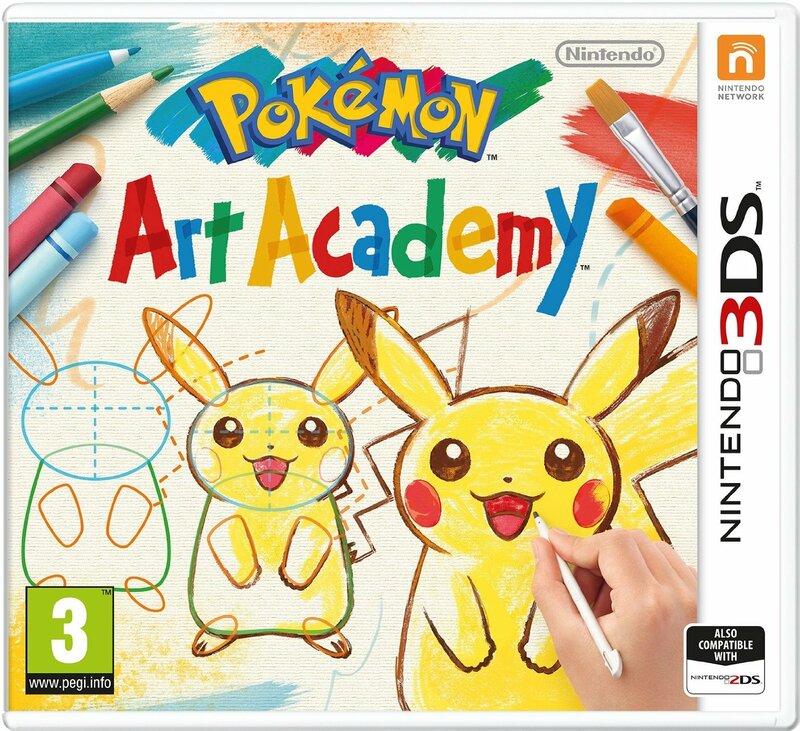 For educational benefits I would definitely recommend the Phonics Fun and for fun value I would choose Pokemon Art Academy as our #1 as it appeals to the widest age range and the skills practised in the game can be transferred to pen and paper to extend the fun. We’ll be looking forward to adding more games to our collection in future. If your child has a favourite game on Nintendo 2ds or 2ds leave me your recommendation in the comments! I love the look of the 2DS, we’re a real Nintendo house and I’ve been considering one for Bud. 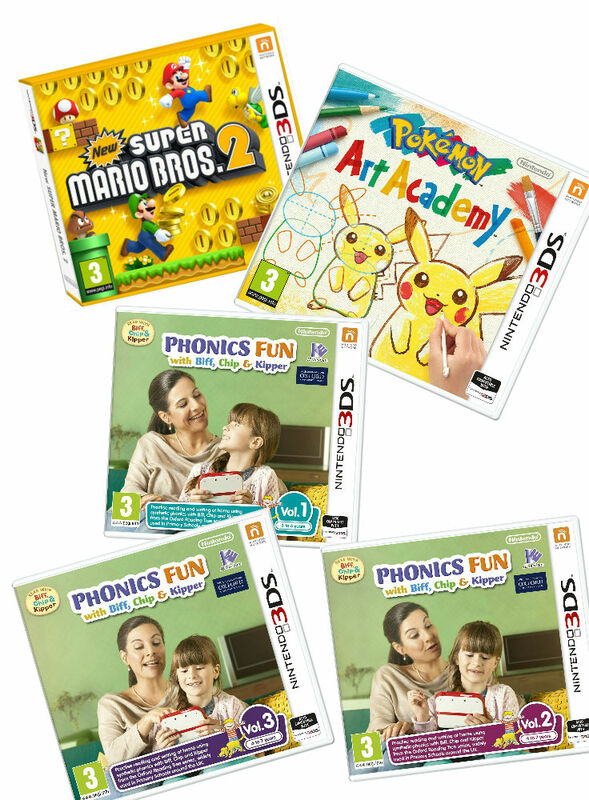 It’s really great to know that there are a wide range of educational games in addition to the ‘fun’ games and I love the idea of the Phonics series. It seems like a great way to support school learning. I sold my ds last year, used to love the games, I think pokemon would be something I would choose. Its good to see some educational games for a change. They look great! I always want to get one for myself as I love playing their games!